Are you the resident heartbreaker of your campus? You can't help it that people majorly crush on you, so why not own it this Valentine's Day? 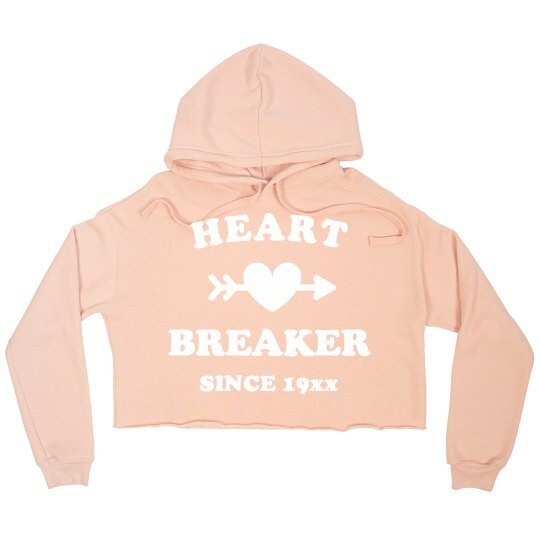 Wear this cute and trendy custom sweatshirt to show that you've been breaking hearts like cupid and throwing arrows since day one.